In this episode Dr. E answers questions about polygamy, church membership, the voice of church leaders in regards to pro-life issues, blaspheming the Holy Spirit, and funeral attendance. 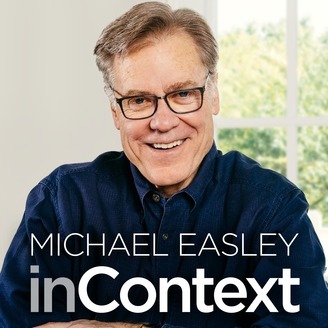 To read our Show Notes, visit: https://michaelincontext.com/ask-dr-e-episode-5/ Have a Biblical or theological question? Ask Dr. E! Call us at 615-281-9694 and leave a voicemail with your question. 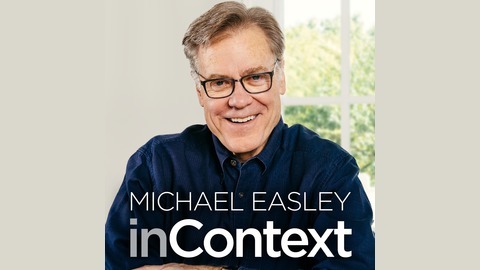 Michael will answer it on an upcoming Ask Dr. E episode!